The term “minimalism” is usually used in art, where the elements or objects are reduced to minimal. Minimalistic images have a certain attractiveness, and even philosophical sense. Meanwhile, we can see minimalism everywhere – Minimal music, design, architectural, literary minimalism, and minimalism in photography. This set of beautiful photographs features minimalism in nature. 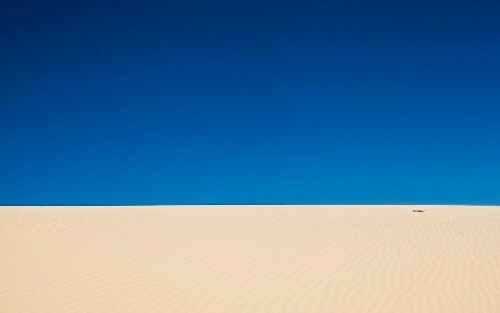 In particular, drought, desert, flood, sky, iceberg, lonely tree, or a plant – all can be part of a minimalist landscape. Any object in the sky looks minimalistic – the moon, the sun, and the flying plane. Distant islands and lakes, endless steppes and sand dunes … just the time to stop hurrying – a moment of pure bliss of nature, nothing more. Nothing but peace. One of the oldest gemstones known to mankind, Rhodochrosite is a semi-precious mineral appearance and markings reminiscent of rhodonite. Their similarity is due to the presence of the chemical formula of the same element manganese, caused by the appearance of a beautiful and stable color from pink to crimson. And this, in particular, reflects the title of the stone, from the Greek “Rhodes” – “Rose”. Rhodochrosite has a glassy luster. 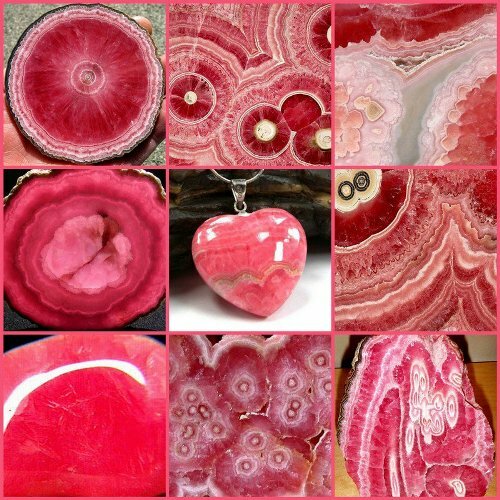 Depending on the impurities that have been the formation of rhodochrosite, the stone may appear in shades of gray, yellow, brown, greenish colors. In the world there are many places of extraction of the mineral – Mongolia, Afghanistan, Argentina, Australia, Germany, Russia (the Urals and Trans-Baikal).